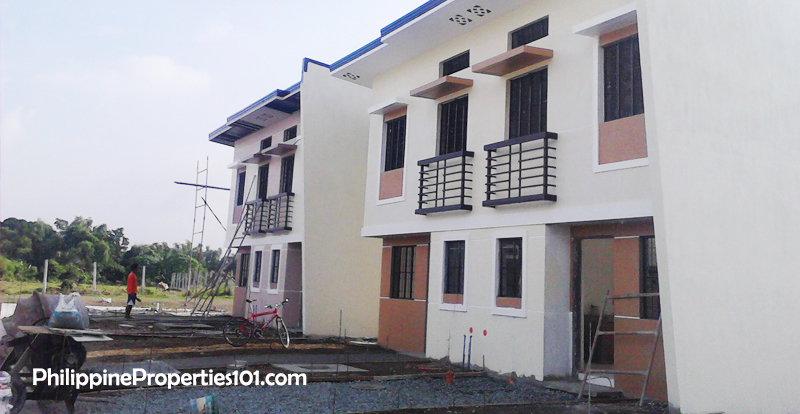 Bali Hai Residences, Imus Cavite is the best Duplex-house available in Cavite todate. 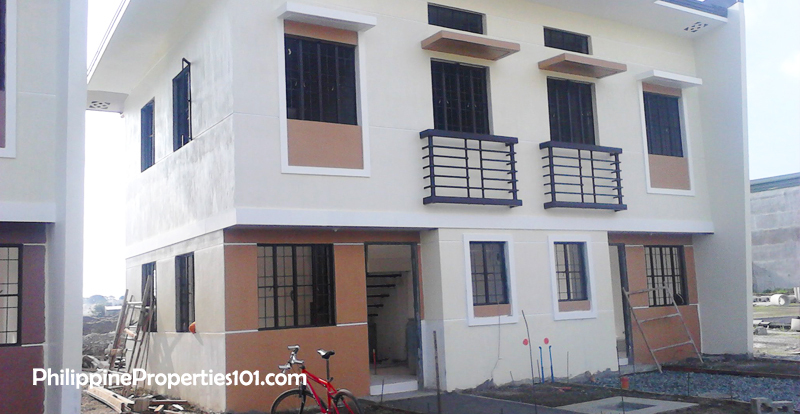 For only 1.7 Million to 1.8 Million you can now own a dream house that is very accessible going to Metro Manila, approximately 30 minutes drive in moderate traffic. For as low as 15,445 per month in 20 years term at bank financing. 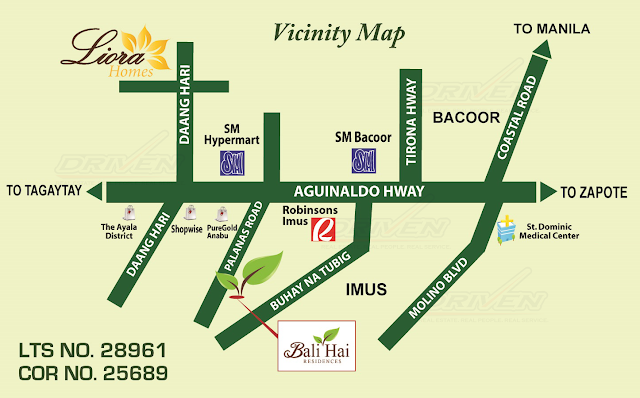 Located in Palanas Road, Anabu 1a, Imus Cavite. 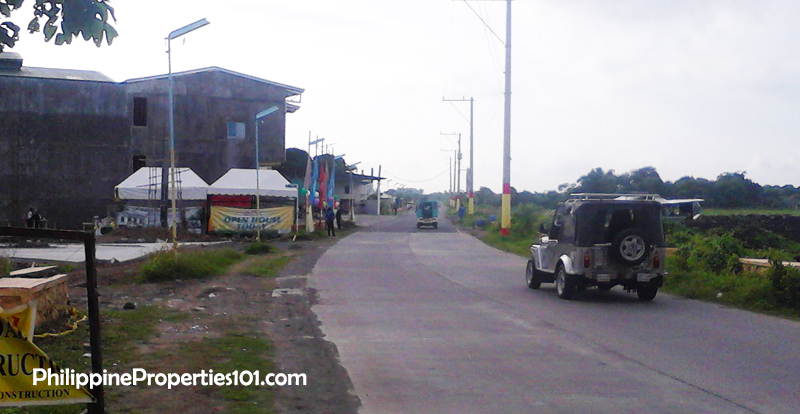 A walking distance from Aguinaldo Hi-way with 24-hour public transportation. 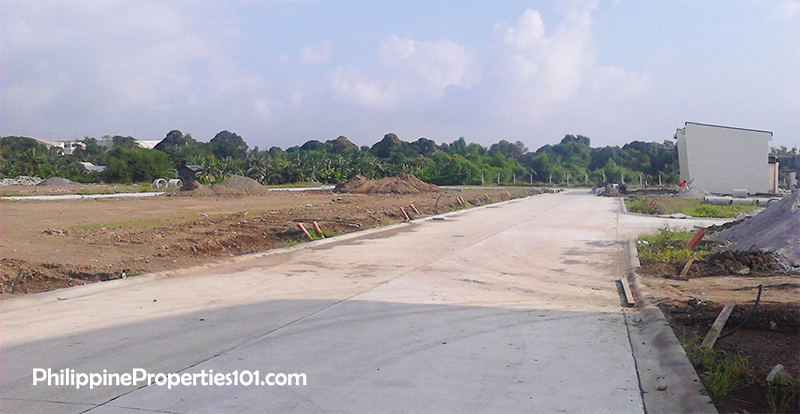 Bali Hai Residences is the newest and affordable housing of Citihomes Builders, with LTS No. 28961. 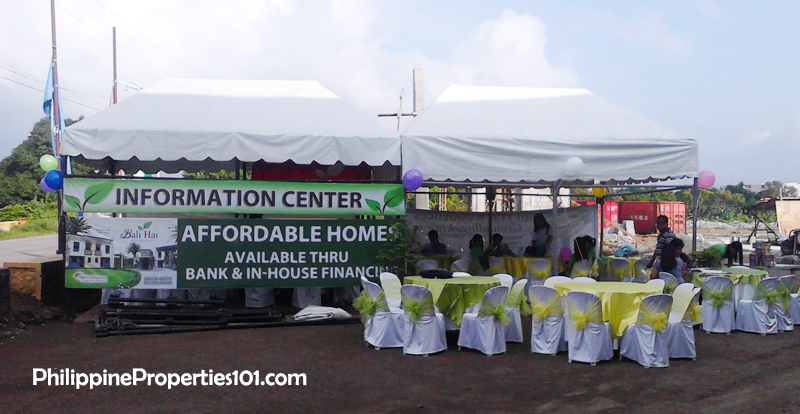 Applicable in bank and In-house Financing. If interested, please contact me for assistance and reservations! 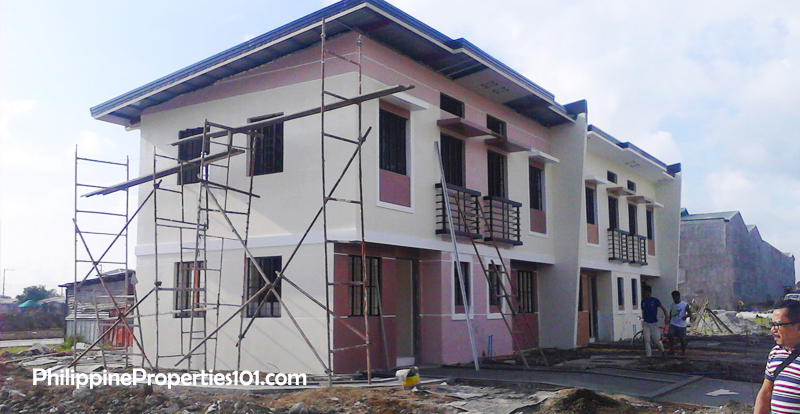 This is a small and fast selling project.